Walt Disney World has an awesome feature called Fast Pass + that allows you to skip the line (or join a much shorter line) on three rides at one of their theme parks per day. This service is completely free and can be used as a tool to get the most out of your theme park time. Follow the steps below to ensure you don’t miss out! 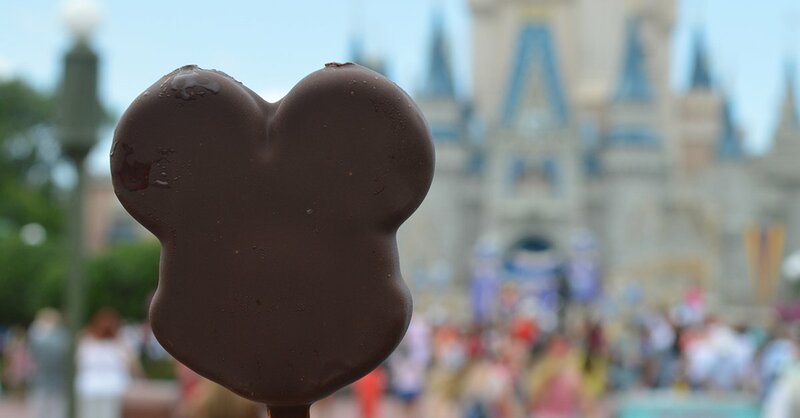 ​Download the My Disney Experience App to your Smart Phone, too! You'll be able to see your Fast Passes, Wait Times, Maps and Dining Reservations through the app! 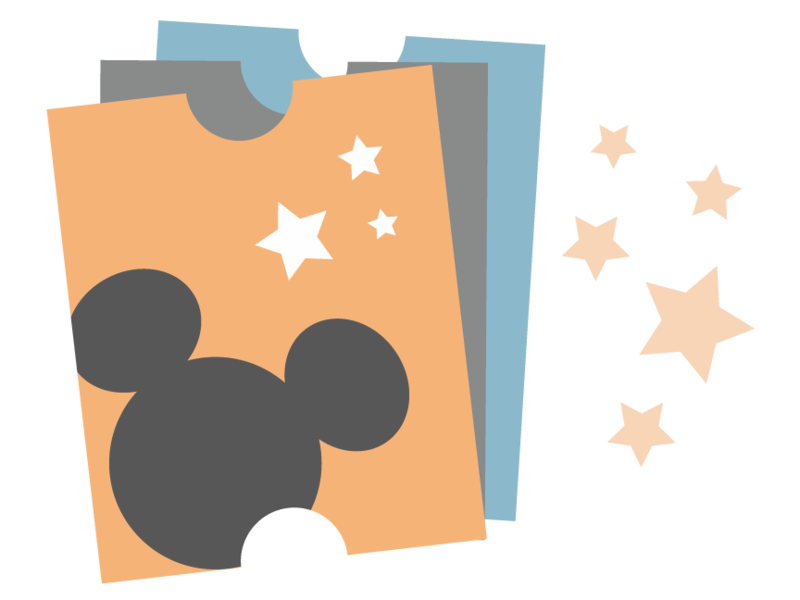 Visit the Fast Pass+ Tab in your My Disney Experience Account. You will pick your chosen day, park, and time. Fast Passes are a 2-hour window. Make sure you select times that will not interfere with your other commitments during the trip. You can reserve 3 passes per day! Reserve your fast passes 30 days prior to arrival if you are staying off property or 60 days prior if you are staying at a Disney resort. LAST STEP: make Disney Dining Reservations for special meal experiences while you are in the parks!​ Make sure that you've reviewed your trip itinerary to make sure your reservation times work for your schedule. ​​Have a magical time! We are all Disney Gurus at Entourage, so if you need any dining suggestions or help choosing Fast Passes give us a call!